Guide Price £270,000 - £290,000 Offering a multitude of potential uses (STPP), Longsons are delighted to bring to the market this period character property with attached barn. 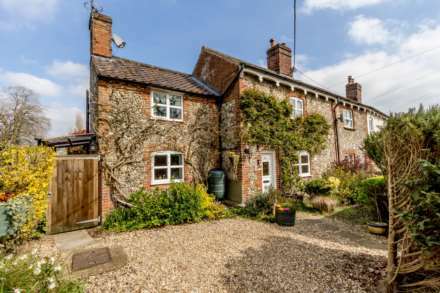 The `Pottery` derives its name from the attached barn which until recently was used as a pottery. 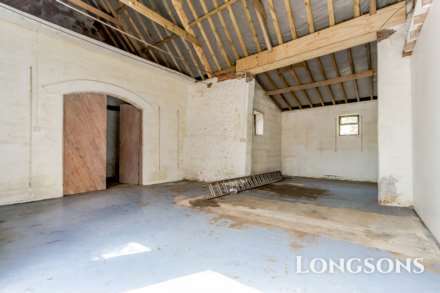 The barn, with double doors opening to the front, now offers the potential for conversion to further domestic dwelling area (STPP) or storage/workshop usage. 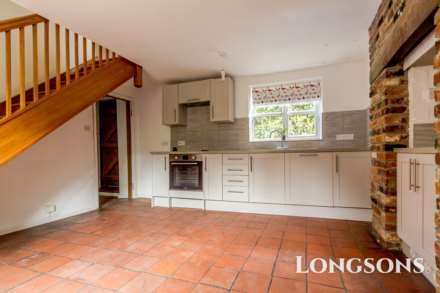 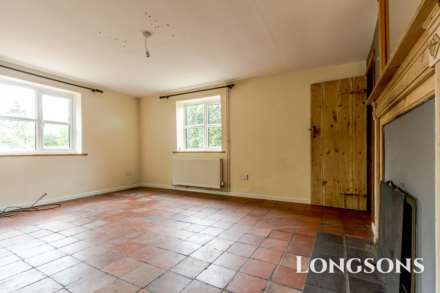 The property itself is a three bedroom character property with quarry floor tiles, floorboards, exposed ceiling beams, generous rear garden and parking for several vehicles to the front. 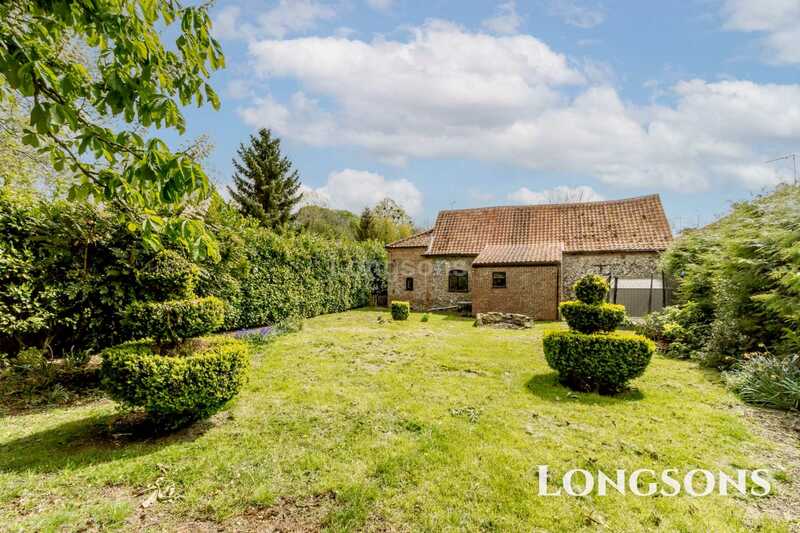 There is a local pub in Fransham, The Canary and Linnet, just off the A47. Further amenities are available in the nearby well serviced village of Necton with a village shop, post office, pub and restaurant, butchers, sports and social club. 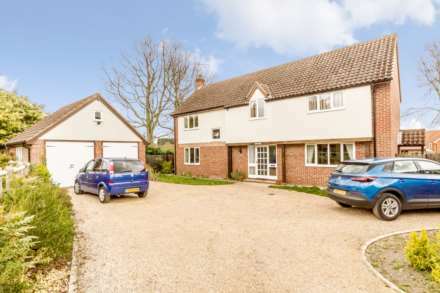 Slightly further afield you will find the larger towns of Swaffham and Dereham with an excellent variety of shops, restaurants and supermarkets. 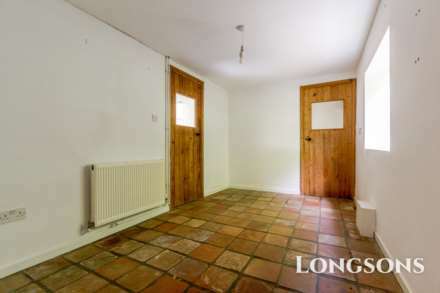 Entrance door to front, quarry tiles to floor, window to side. 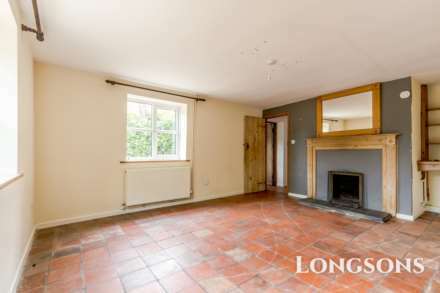 Open fireplace with tiled hearth and wood surround, double aspect glazing with windows to front and side, quarry tiles to floor, radiator. Fitted kitchen units to wall and floor with worksurface over, stainless steel sink unit with drainer, stairs to first floor, quarry tiles to floor, central heating boiler, dual aspect glazing with windows to both sides, radiator. Window to side, door to barn and entrance door opening to side. Window to side, wash basin, WC. 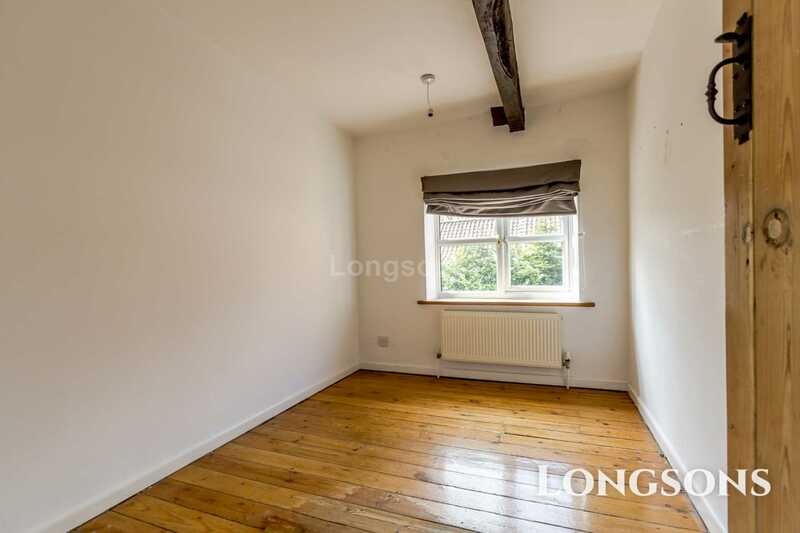 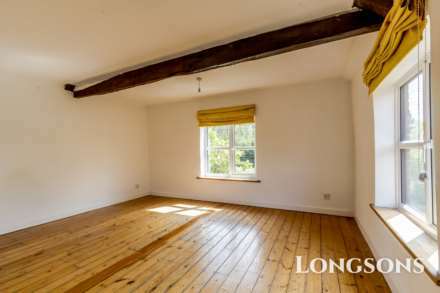 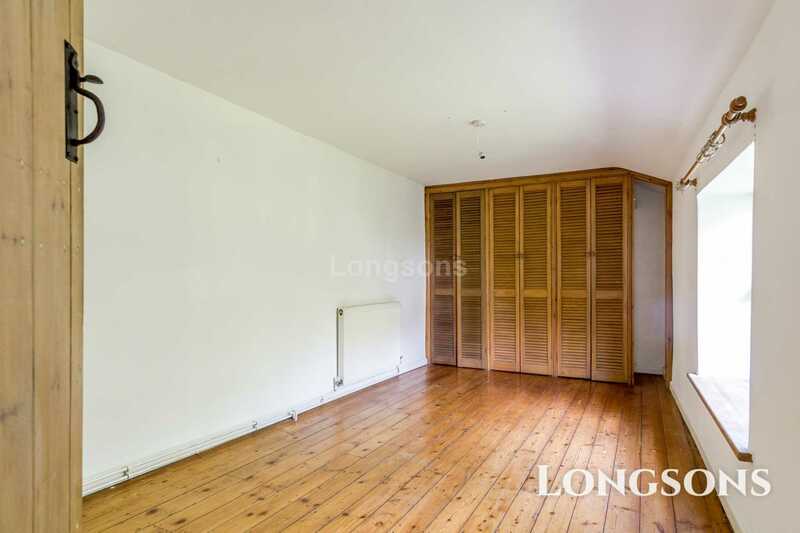 Wooden floorboards, exposed wooden beams to ceiling, window to side. Double aspect glazing with windows to front and side, exposed wooden beams to ceiling, wooden floorboards, cupboard housing hot water cylinder, radiator. Window to side, built in wardrobe, wooden floorboards, radiator. Window to side, exposed wooden beams to ceiling, radiator. 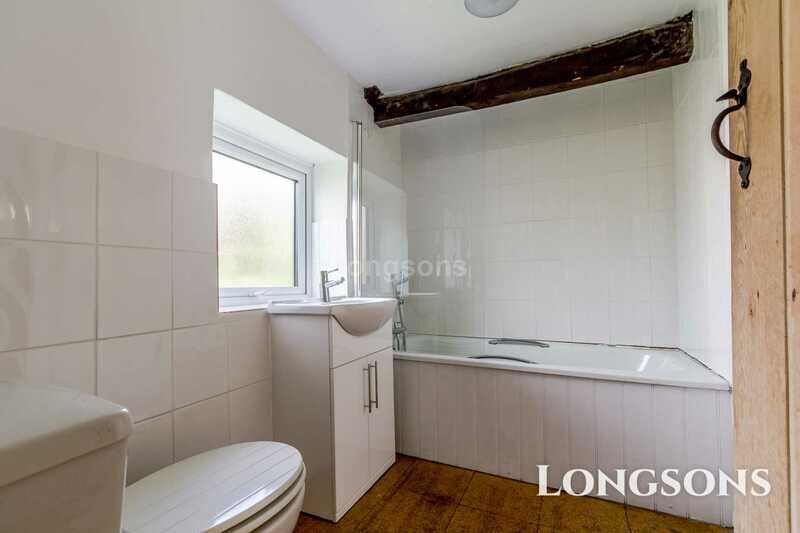 Bath with hand shower attachment, wash basin, WC, window to side, exposed wooden beams to ceiling. 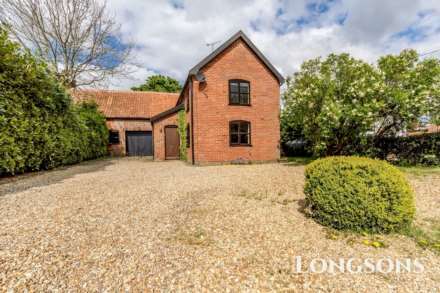 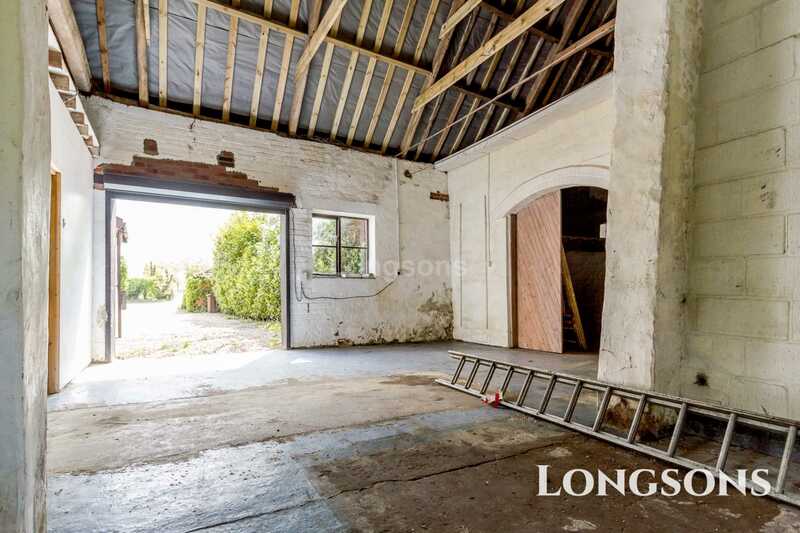 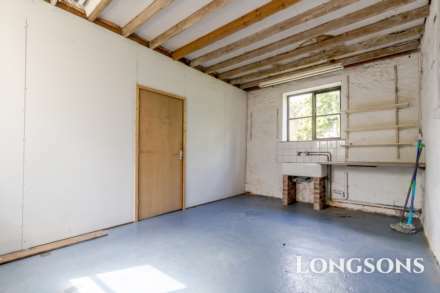 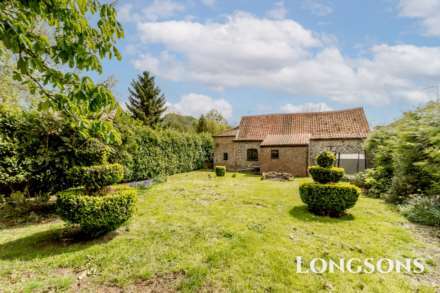 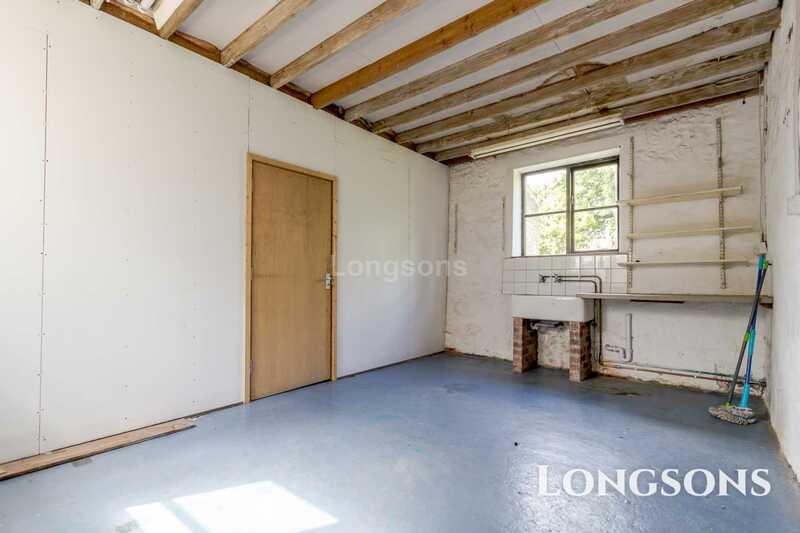 Spacious barn, electric lighting and power, double doors to front, entrance door opening to rear garden, windows to front and rear, further storage to side. 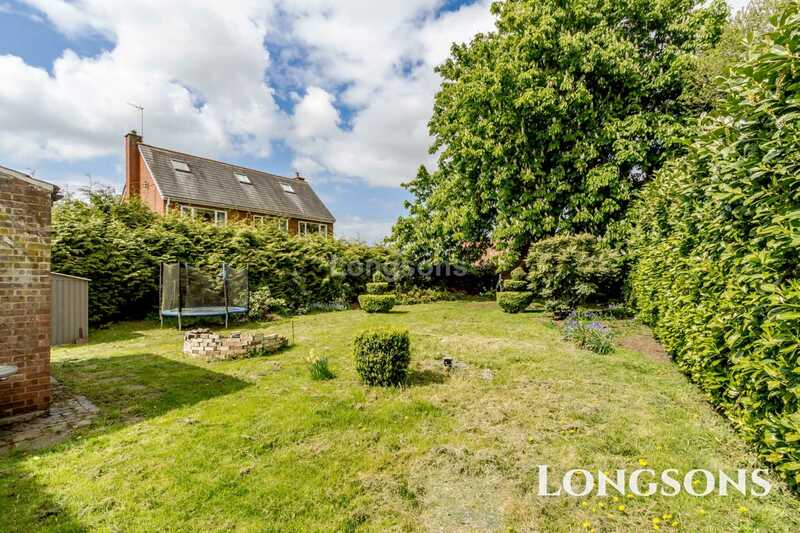 Front garden accessed via five bar gate, laid to lawn, gravel driveway with turning bay and parking for several vehicles, hedge to boundary, gated access to rear garden. Delightful enclosed rear garden, laid to lawn with established horse chestnut tree to the rear and a selection of shrubs, plants and hedging to beds and borders.